Molecule derived from active ingredients found in poppy flowers and horse chestnut seeds known for their potent effectiveness. 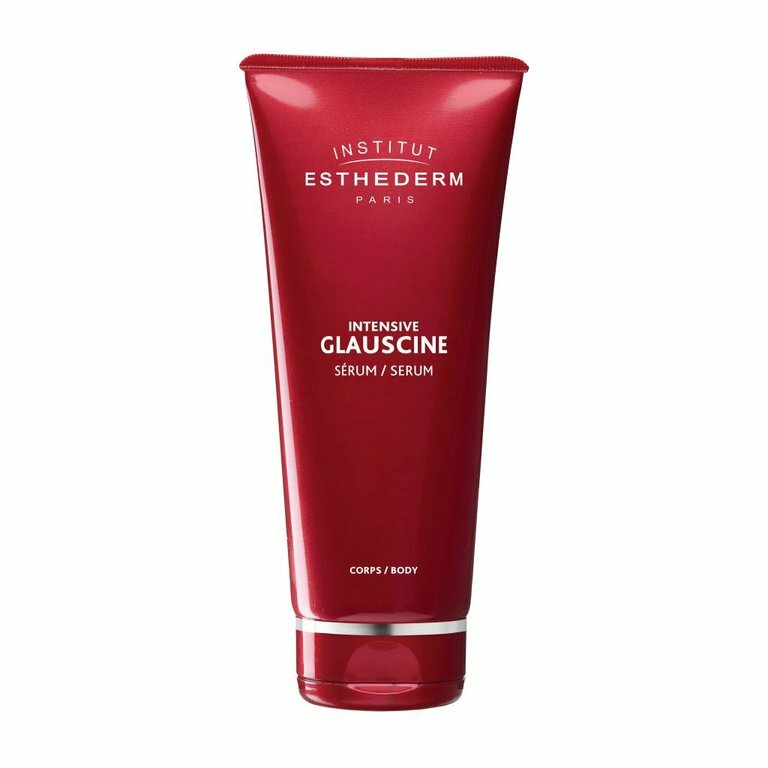 Glauscine is therefore an ally of choice given its overall ultra-effective action. Better drained and less fatty, skin is firmer. Rebelious cellulite program: A record concentration of active draining ingredients for water retention induced cellulite. An ideal fresh gel for "heavy legs" and deep tissue massage.